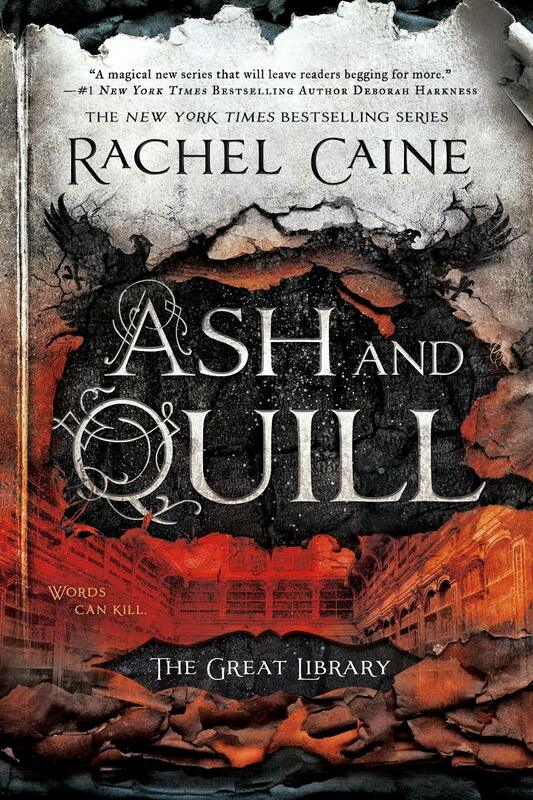 Third in The Great Library series, Rachel Caine keeps upping the stakes for our young Library initiates and Ash and Quill is a ridiculously stressful, entirely readable entry in the series. For those still unfamiliar with it, the alternate universe premise is that the Great Library at Alexandria was never burned and a global civilization that venerated learning was established. But, of course, eventually the leaders started caring more about power than anything else. 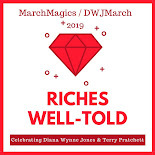 The first book starts with a group of young initiates who quickly bond as they start to uncover injustices and irregularities within The Library. 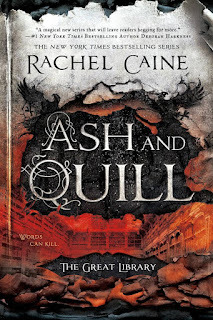 I don't know how long this series is going to be but if Caine keeps up the character maturation, the high-stakes action, and the unadulterated bookishness, I'll stay on board for at least a few more books! It's definitely made for bookish people!